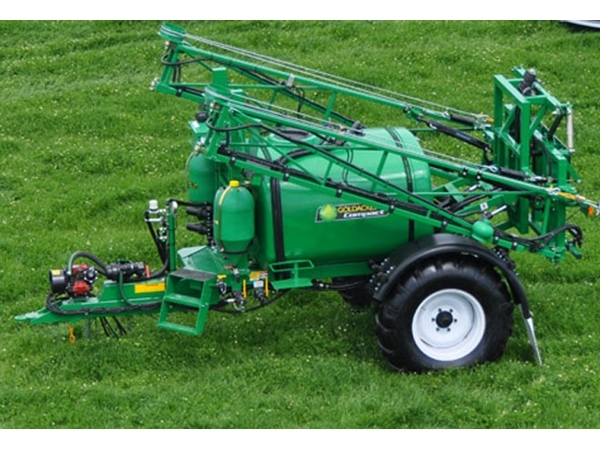 Goldacre's Compact Evolution Compact sprayer is designed with a long narrow drawbar, making tight turns possible in limited access areas. The heavy duty chassis easily handles booms up to 21 metres and tank sizes up to 2,500 litres. The Compact Evolution sprayer is the ultimate blend of size and functionality. 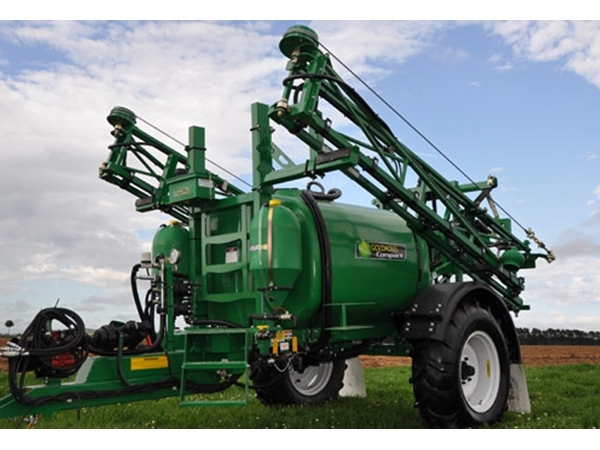 The hydraulic lift and fold, self levelling Delta boom range features Delta boom suspension for an exceptional boom ride over any terrain. 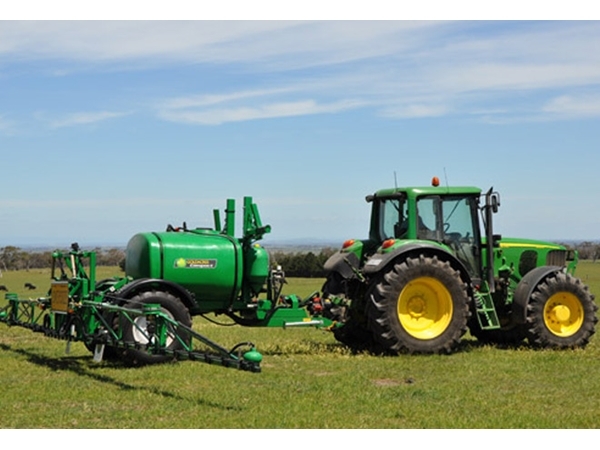 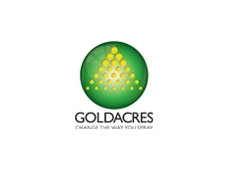 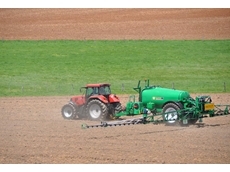 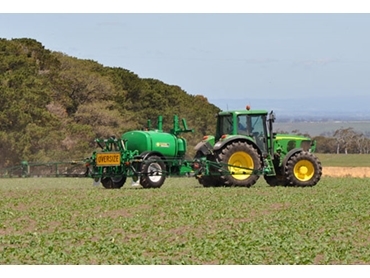 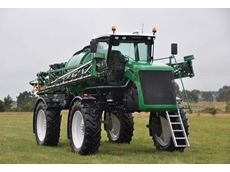 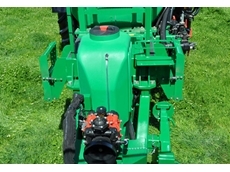 Goldacres have been creating quality Spraying equipment for over 3 years. These compact and durable sprayers provide the ideal solution to your spraying requirements.